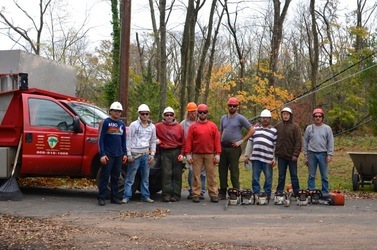 Timberwolf Tree Service is located in East Windsor, NJ and has been in the tree care industry for more than 20 years. We take pride in professionally and safely removing and trimming your trees. We make every effort to do all work without causing unnecessary damage to your property. 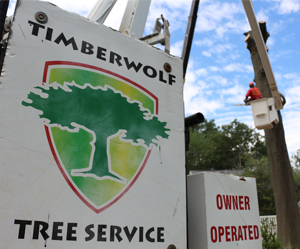 Timberwolf Tree Service is full insured, and a Certificate of Insurance is available upon request. 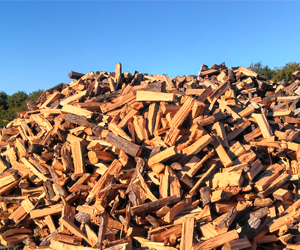 No matter how big or small the job, we have the right equipment to the handle your request. 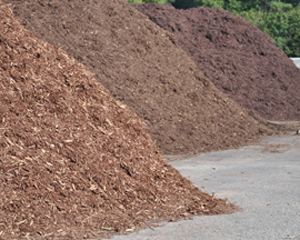 Our equipment includes a 15 inch chipper, a large tow-behind stump grinder, a small stump grinder that can fit through a 36 inch gate, a loader with grapple, and a 75 foot bucket truck. We have the knowledge and tools to do the job right. 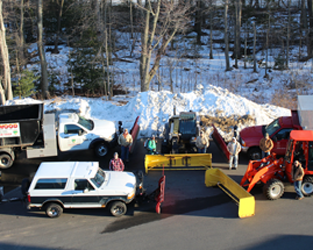 After we safely remove your tree, we have the equipment to properly grind the stump. 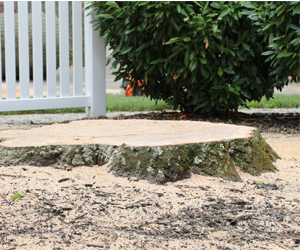 Grinding a stump thoroughly is crucial to planting grass or a tree, or even putting a patio or structure over the old stump. If this is not done thoroughly the part of the stump left will rot and leave a void in the ground. We have two stump grinders, one is for big stumps with plenty of access and the other is a smaller machine that will fit through a 36 inch gate, but still has plenty of power to get the job done.